Enjoy a stress-free holiday with free rides worth RM60 in total! Request your ride anytime from 26 March to 1 April 2018. 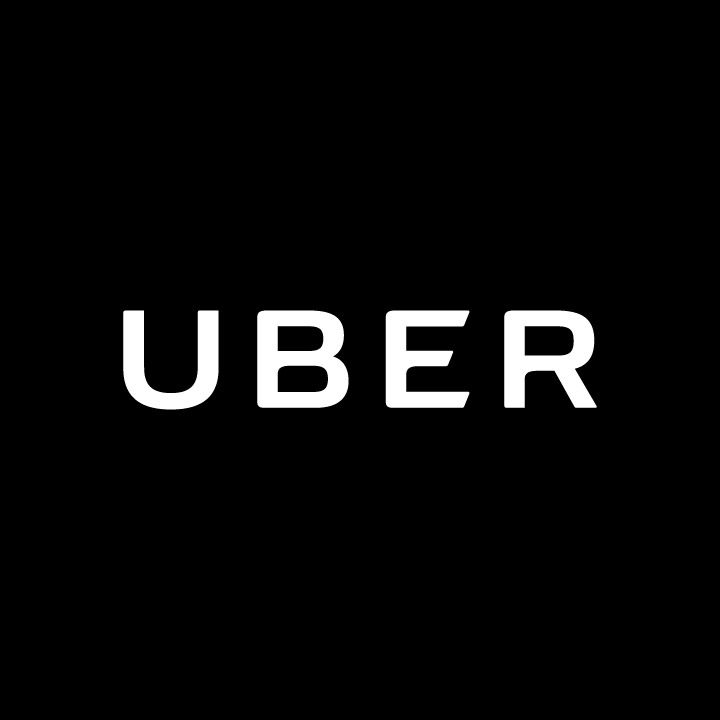 Simply launch your Uber app and apply the Uber promo code shown in app. Apply the Uber promo code, and start riding. There will be limited applies to the Uber promo code. For selected users only.